A single-page application (also known as SPA) is a web application that uses one URL for all its screens. The browser loads a page from the URL one time for the whole session. During its functioning, the application sends requests to the web server without changing the URL. Such applications are quite popular because they allow making web pages more dynamic and responsive. 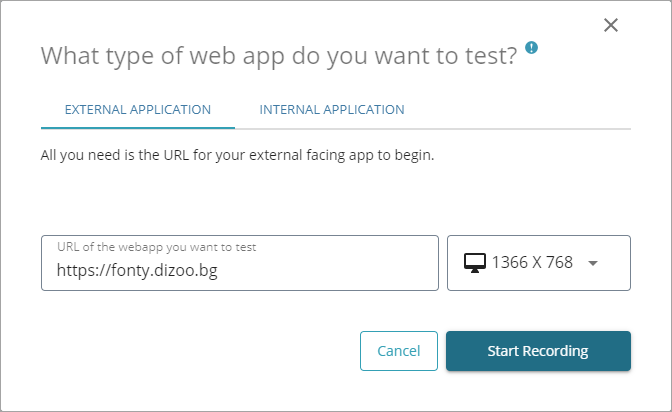 With LoadNinja, you can test your single-page application the same way you do for regular web applications. You can reproduce the website user’s experience during the recording, then command the virtual users to perform the same actions you have performed, enabling you to run load, scalability, and performance tests. When working with the single-page application, the URL of the page the user works with doesn’t change. For that reason, LoadNinja cannot automatically mark the difference between the application screens, so it doesn’t create steps automatically. You have to manually create a step for each individual application screen. In LoadNinja, such steps are called the synthetic steps. Each synthetic step is implied to be a logical block that combines the actions the user performs on a specific screen of the application. It is a single-page application that can replace the font on any website with one of the fonts from Fonty's database. Click Record at the LoadNinja toolbar. Click the arrow on the edit box’s right. Fonty will open the requested page within the frame, but the URL of the page you are on will remain the same. This makes it the perfect time to logically separate the steps of your test. On the web test recorder’s toolbar, click . 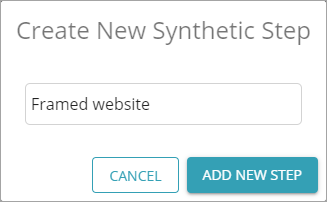 In the subsequent dialog, name your custom step – for example, Framed website. Click Add New Step once ready. This is it – LoadNinja has separated your newly created step from the preceding actions. All actions you will perform further will be associated with the new step. It looks like everything works fine. Click Download on the website’s toolbar. The website has opened a dialog window, but the URL of the page is still the same. This means it would be a good idea to create another custom step. 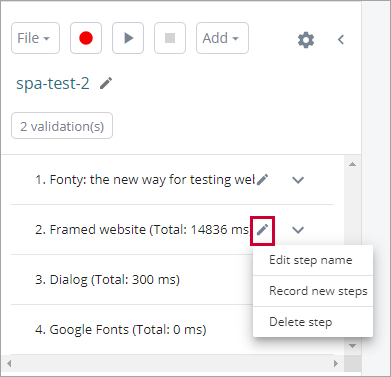 Click on the web test recorder’s toolbar, name the new step Dialog, confirm the creation by clicking Add New Step. The new Dialog step will appear in the list of steps. Let’s finish our test by clicking Hosted by Google in the dialog. 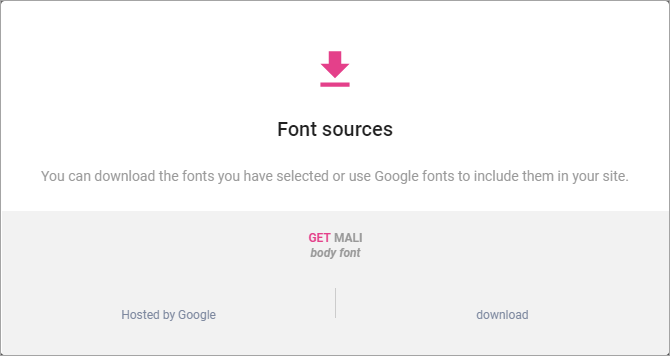 It will open the Google Fonts website and create a step automatically. Our test is fully operational now, and it is logically split into several steps depending on the screen a user interacts with. Let’s replay it to ensure everything works fine. Click Play Recording. The replay results should appear without any issues. This means our web test works properly. You can safely append it to a scenario and run a load test based on this web test.